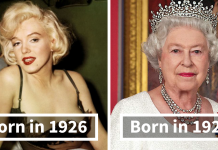 Every human who lives in the world has experienced how technology has changed their life. 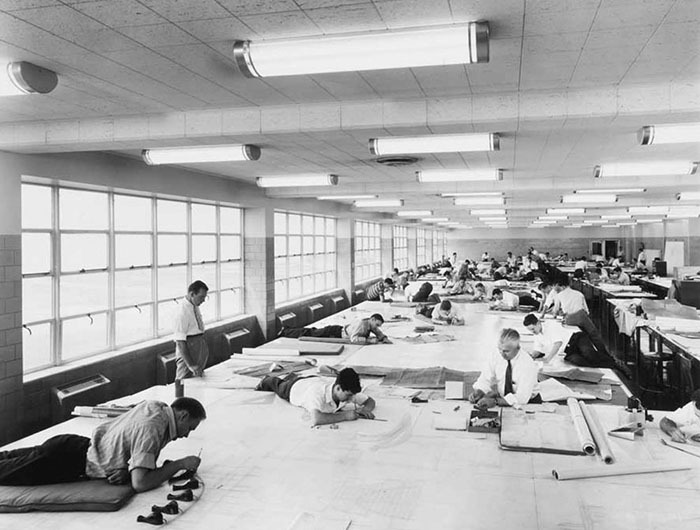 There are more ways in which technology has changed the way we live. 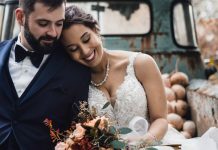 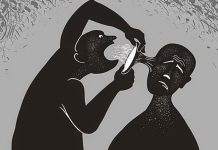 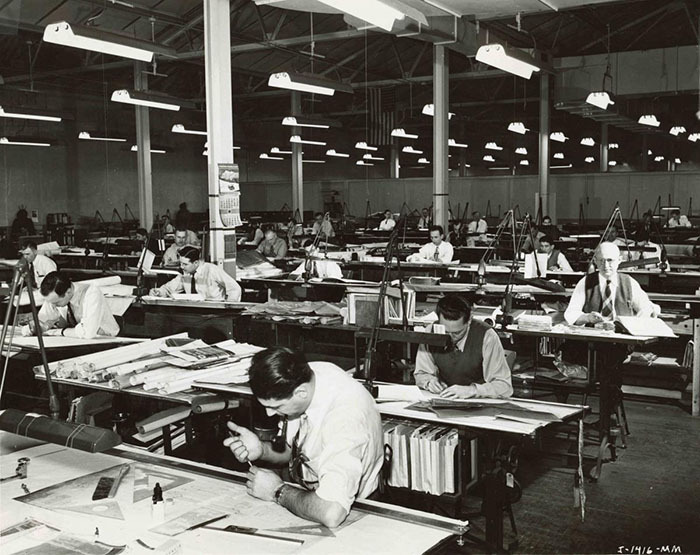 As a result of that Technological advances cause certain professions to exist their jobs. 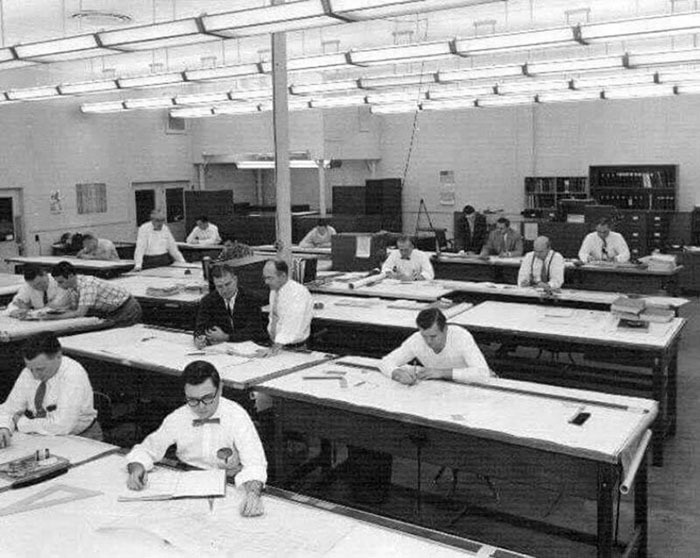 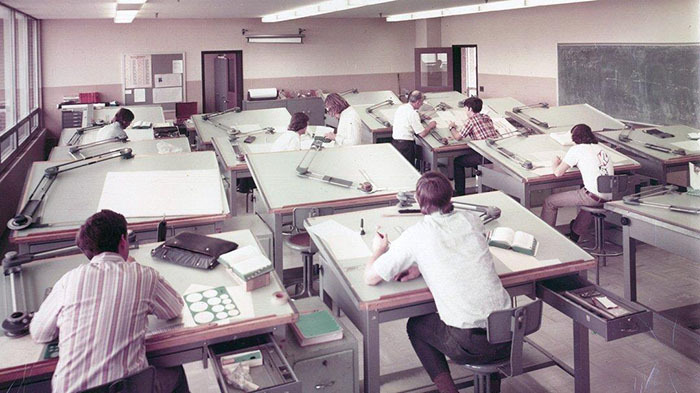 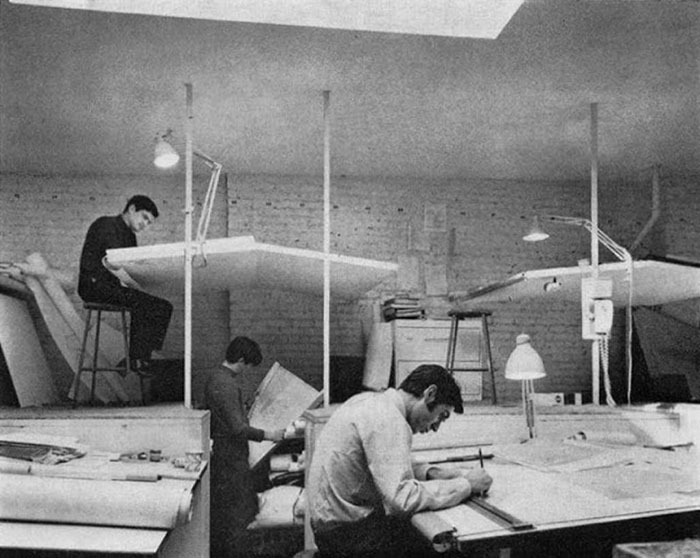 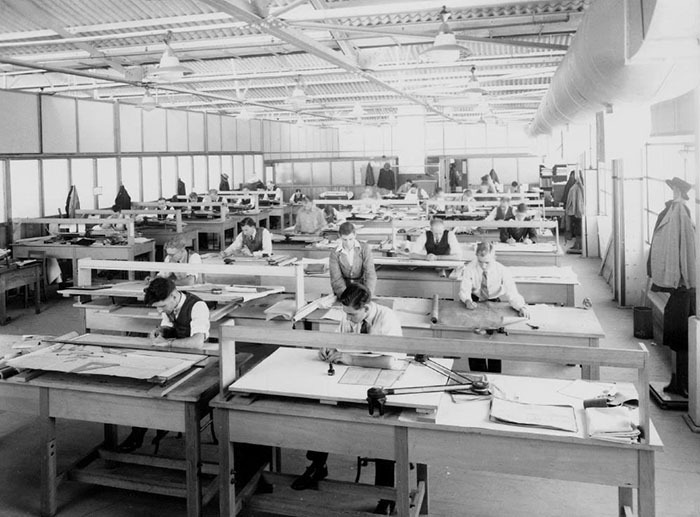 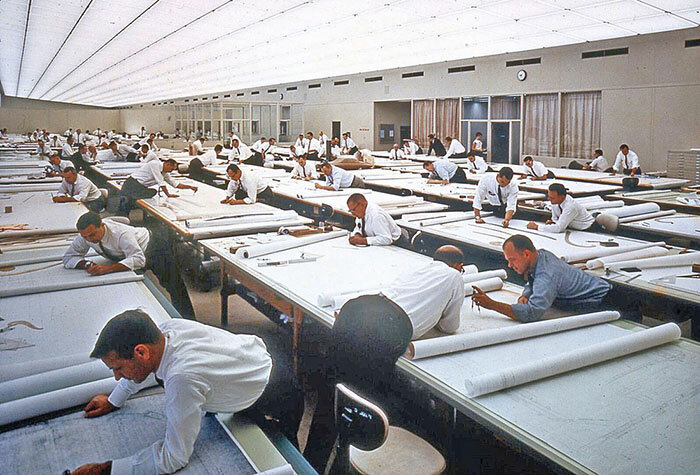 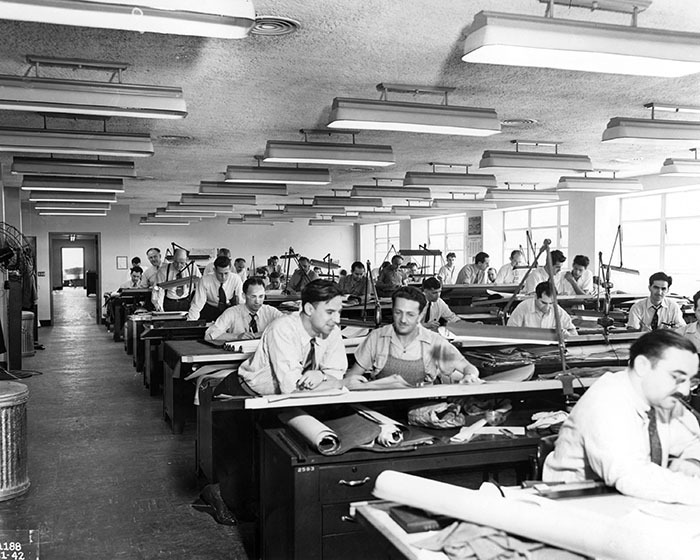 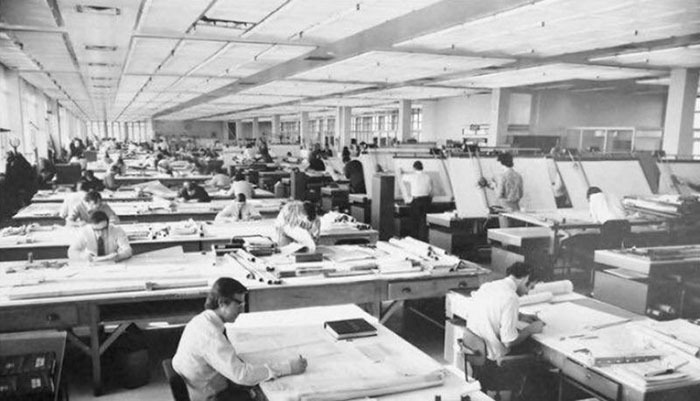 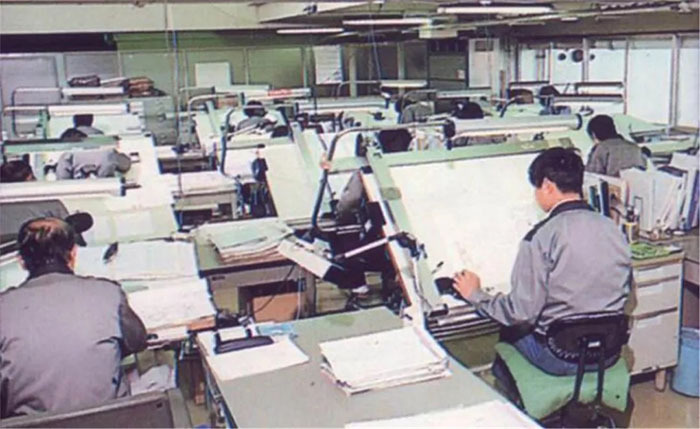 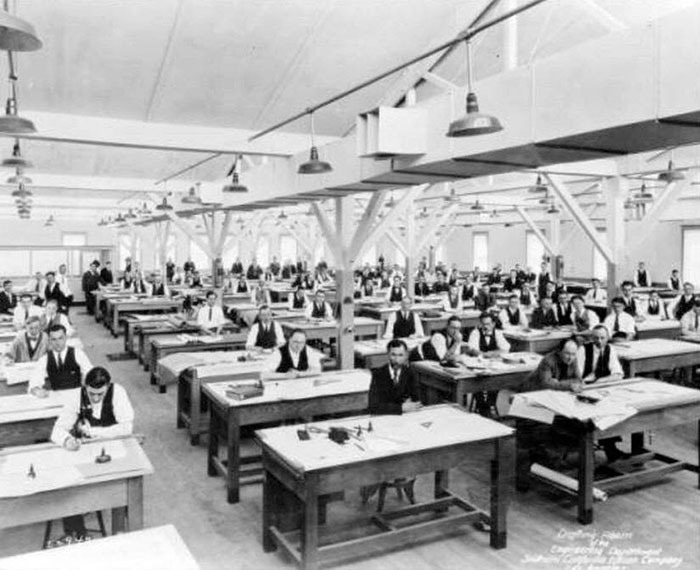 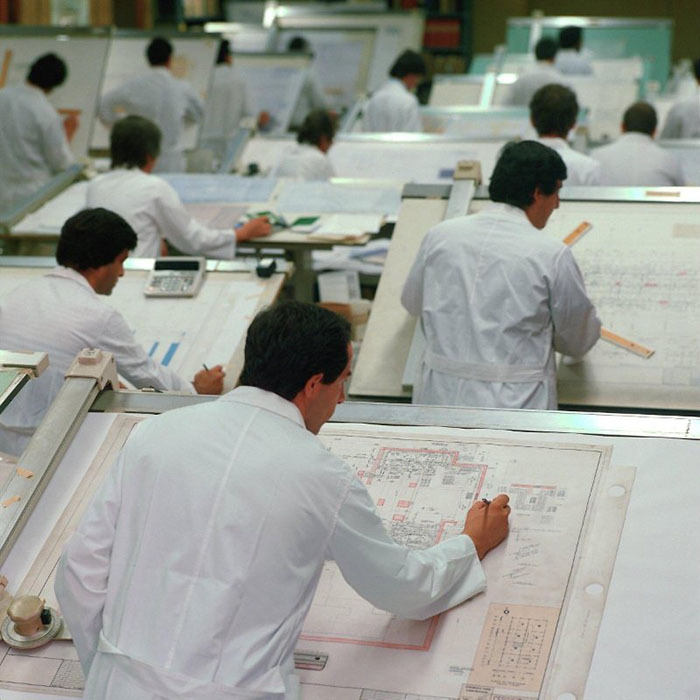 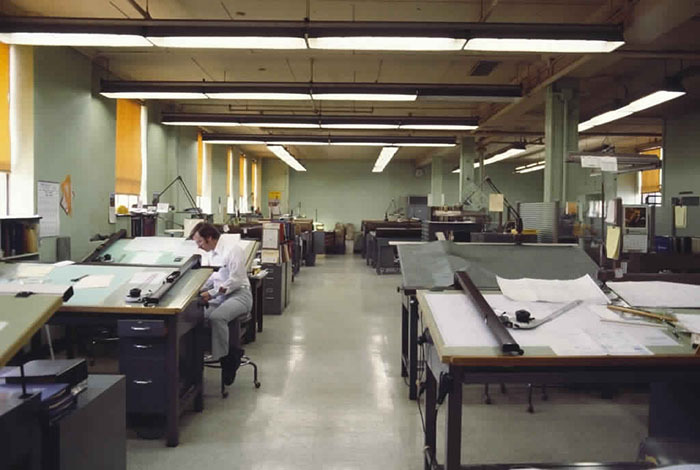 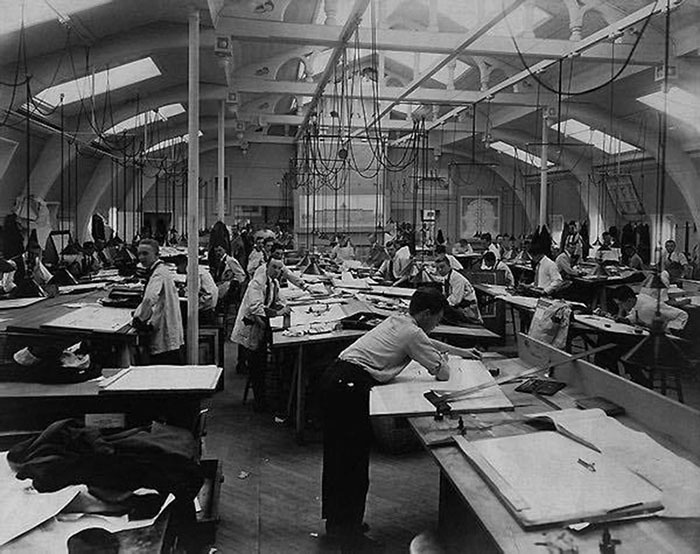 However, in drafting technicians, technology made their desks smaller and tidier. 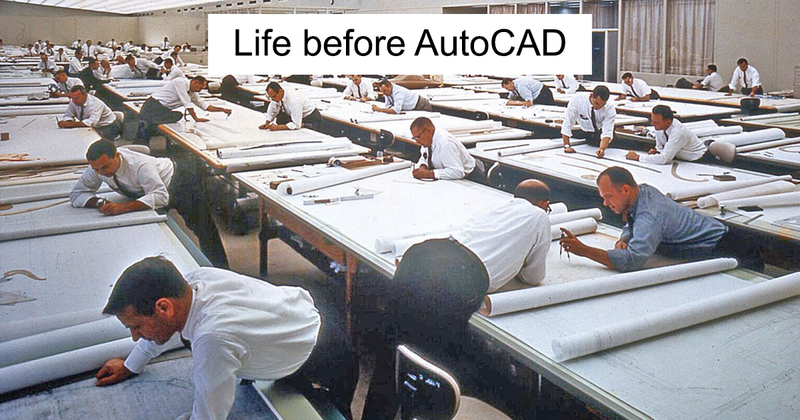 AutoCAD has uses applications in many fields like mechanical engineering, civil engineering, Chemical reactor Designing, engineering drawings, interior designing, avionics, aeronautical engineering, reaction plants designing etc. 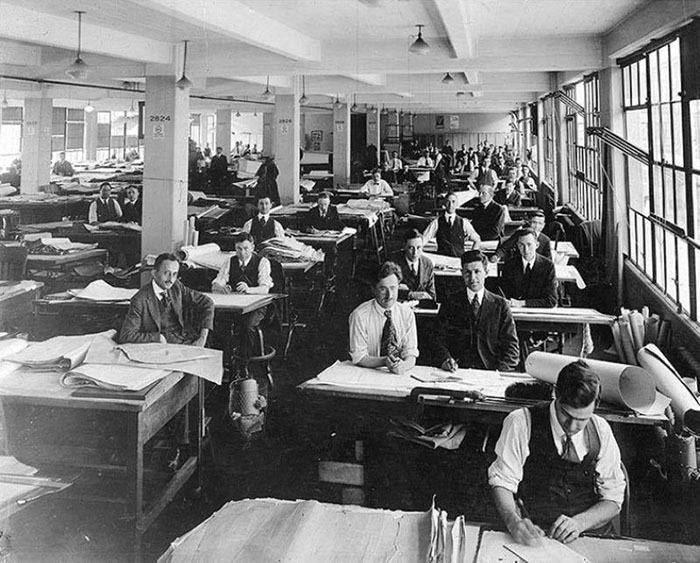 AutoCAD is very supportive software because in earlier times people required pencils, erasers, t-squares, and more time for drafting. 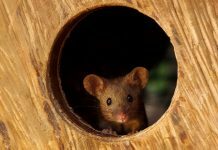 By looking at below photos, we can almost hear the rustling paper. 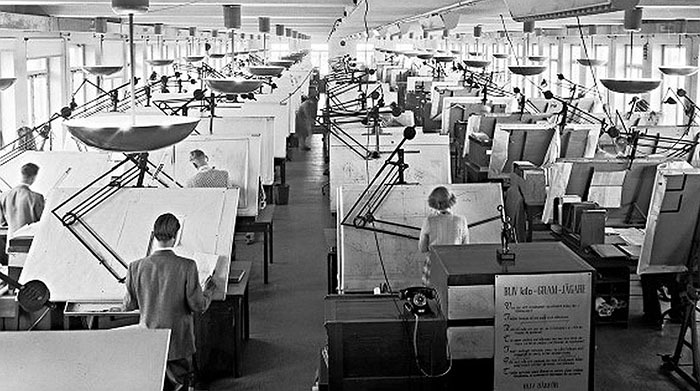 It is guaranteed that all the architectural, electrical and other drafters are mainly clicking their mouse and keyboard. 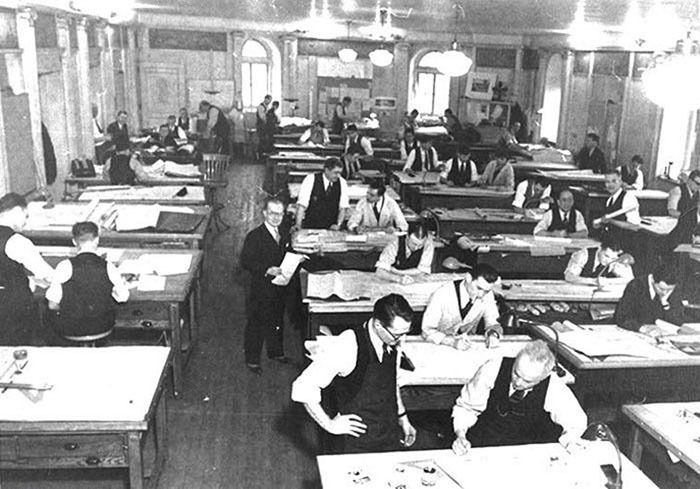 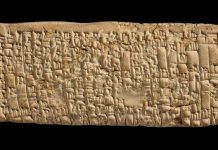 Please scroll down below to check and get some idea how professionals have done drawings in the past. 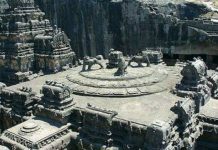 This Temple Was Carved Out Of A Single Rock. 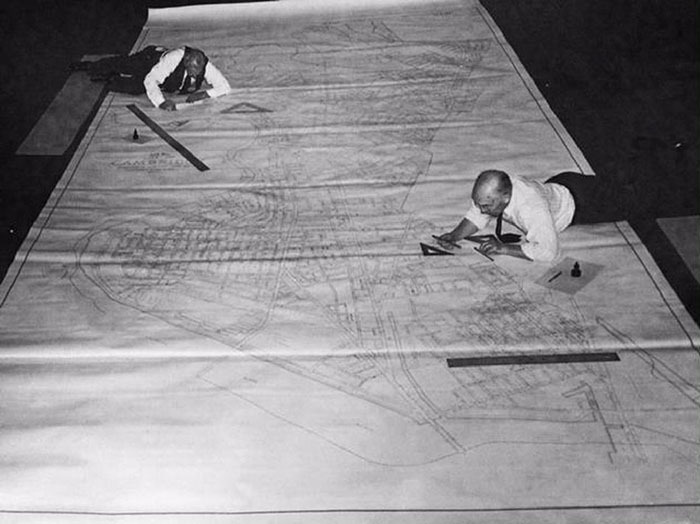 No one Knows How ‘The Builders’ Completed It!